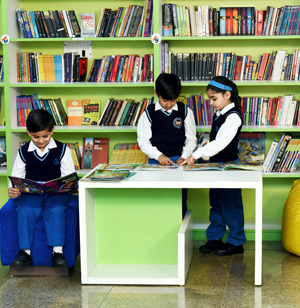 CMS is primarily a school for the young child with more than three-fifths of its student body below the age of 11. 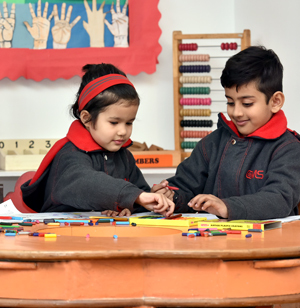 CMS believes that the content of education of a young child greatly determines a child's mind set and personality and ultimately his future success. 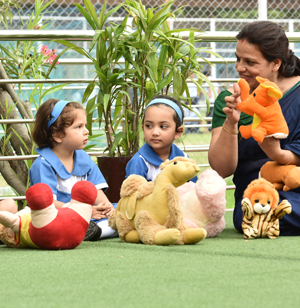 The CMS school environment is engaging and responsive to a child at each stage of development. 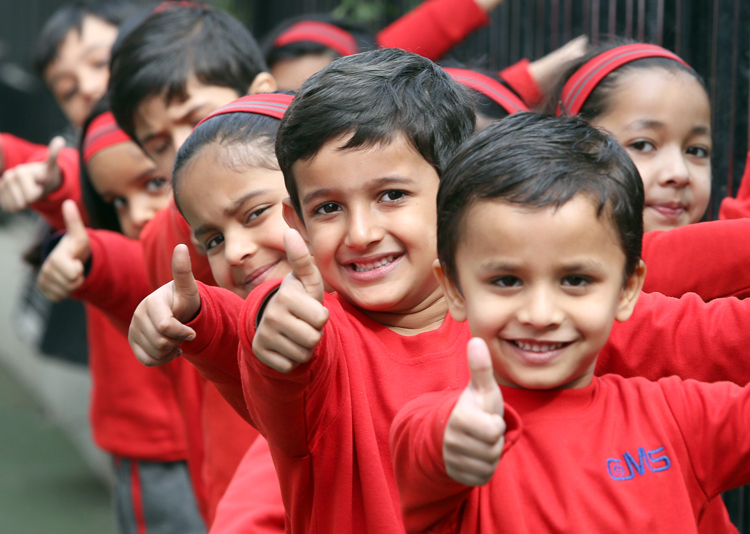 CMS creates a climate of encouragement to facilitate the all round development of every child.